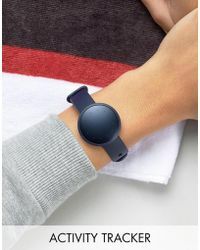 If your wearable tech needs to have a stylish finish and great performance, look no further. 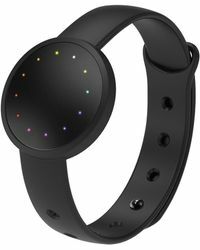 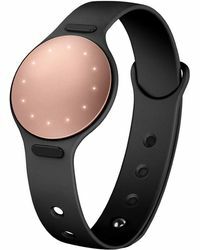 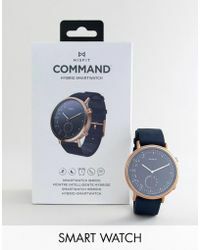 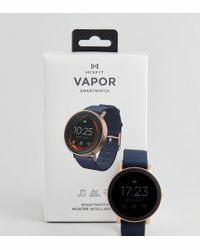 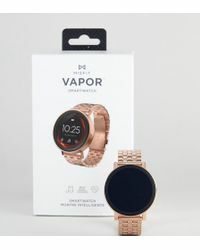 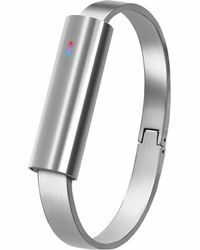 These Misfit activity and sleep trackers have a pared-back look that will fit in seamlessly with your everyday closet. 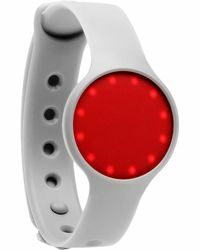 Look out for water-resistant designs, multi-coloured LEDs and sleek aluminum details, alongside carefully developed technical features to measure your progress and general lifestyle.